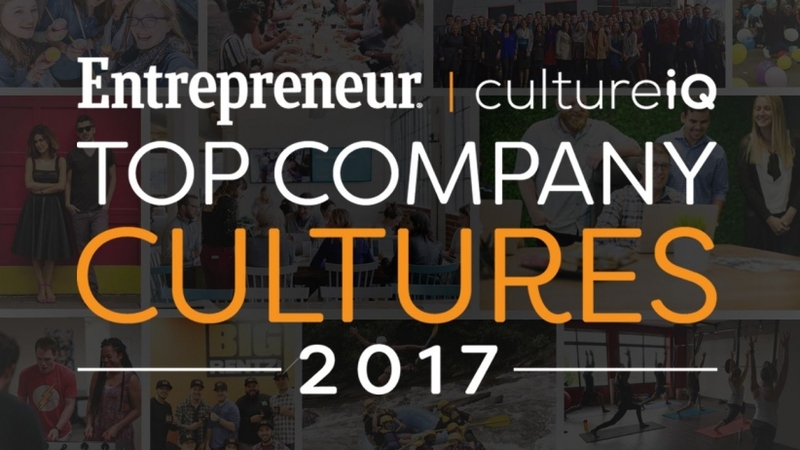 We are beyond thrilled and honored to share ChicExecs was recently ranked on Entrepreneur’s Top Company Cultures list, a comprehensive ranking of U.S.-based businesses exhibiting high-performance cultures created in partnership with culture management software and service provider CultureIQ®. The Top Company Cultures list has placed ChicExecs as 35th in the small company category. ChicExecs is recognized for creating an exceptional culture that drives employee engagement, exceeds employee expectations and directly impacts company success. Find us on the list here!